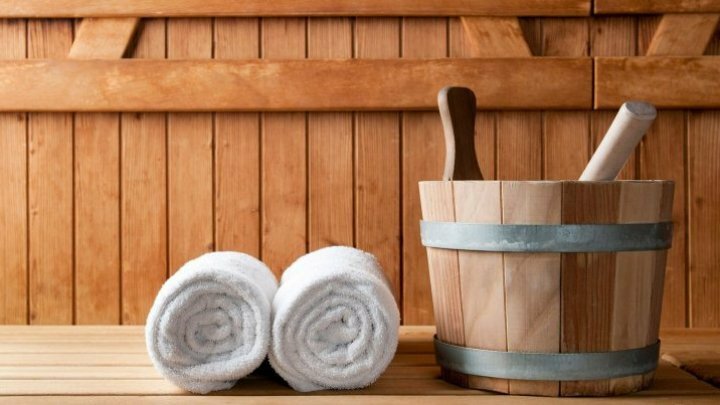 Over 20 people have complained of being scammed by the owner of a sauna. They claimed to have made reservations, only to be rejected afterward. "-I paid and now want my money back. -What do you want?..." One of the victims is Iana Rață, a young woman wished to celebrate her birthday in the sauna. She paid 600 lei in advance, but on the big day, found out that another group made a reservation. "There were other people who wished to pay to get it, at the reception they were told that there is a free spot. Good thing they did not pay. I told them not to, otherwise they would have been waiting here with us." Victims claim that they were forced out, while employees even sprayed unknown gas on them. "-They sprayed us with some kind of gas." People called the police and only after that did the employees told the clients to leave the establishment, without paying extra. "We left and called the police. In the establishment we were sprayed with tear gas. The employees apparently hid once law enforcement arrived." If the owner will be found guilty, he risks to pay a fine to 42 000 lei for fraud.